Competition! WIN 1 of 10 Copies of Middle-earth: Shadow of War! It’s competition time again folks and boy oh boy have we got an absolute gem for you! 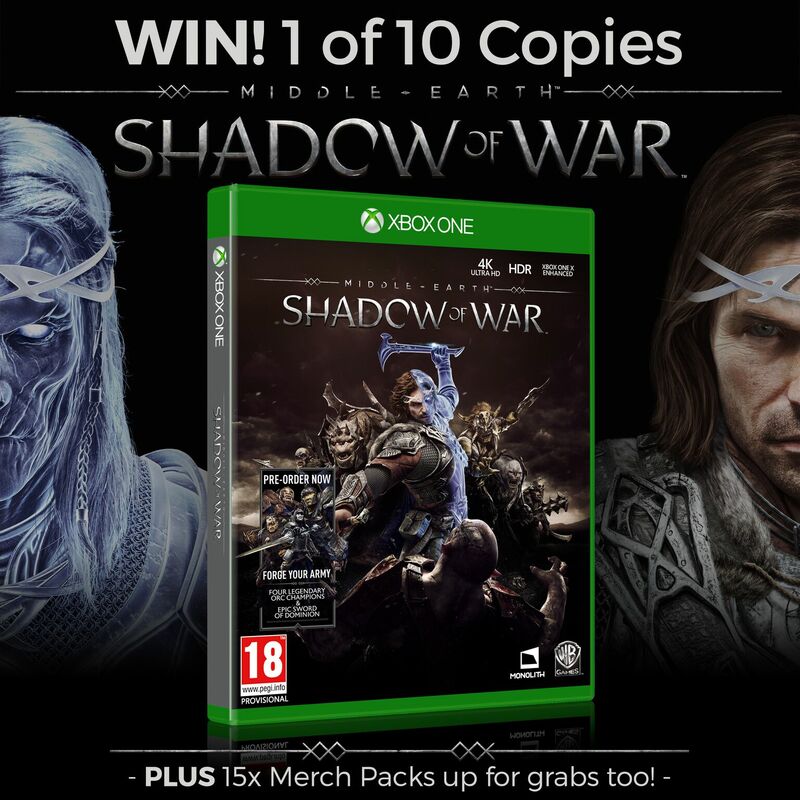 To help celebrate the upcoming release (10th October) of Middle-earth: Shadow of War which is now available to pre-order, we’ve teamed up with the amazing people at Warner Brothers to bring you one of our biggest and best competitions yet! 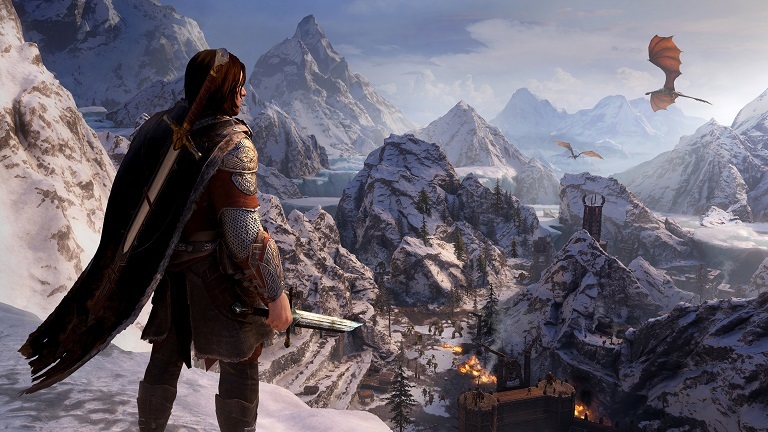 Middle-earth: Shadow of War™ is the sequel to the hugely popular and critically-acclaimed Middle-earth: Shadow of Mordor™ which picked up more than a whopping 50 industry awards, including 2015 Game Developers Choice Awards’ Game of the Year, Outstanding Innovation in Gaming at the 2015 D.I.C.E. Awards and the BAFTA for Game Design. 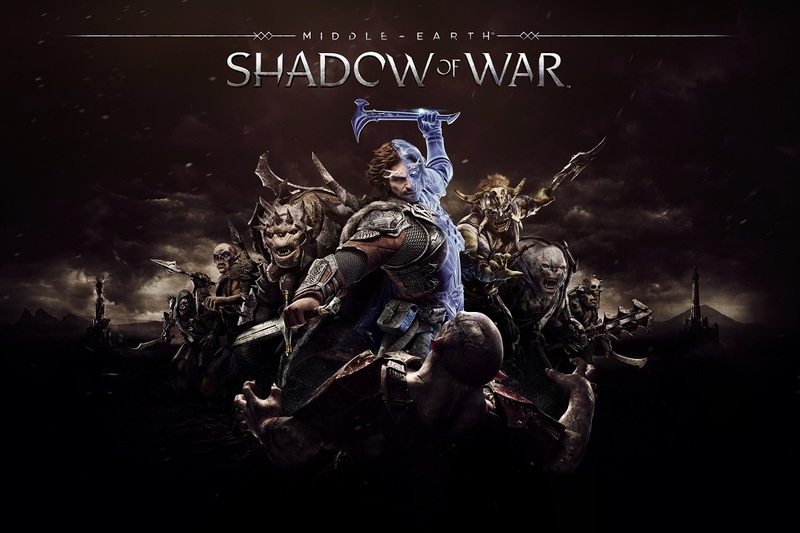 In Middle-earth: Shadow of War, players wield a new Ring of Power and confront the deadliest of enemies, including Sauron and his Nazgul, in a monumental battle for Middle-earth. 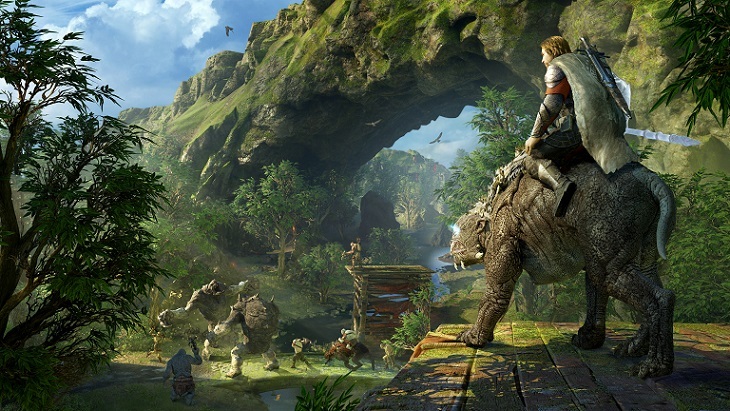 This open-world RPG is brought to life through the expansion of the award-winning Nemesis System. The robust personalization from Middle-earth: Shadow of Mordor is now applied to the entire world where the environments and characters are all shaped by player actions and decisions, creating a personal world unique to every gameplay experience. Pretty amazing, right? With stunning visuals and character gameplay, Middle-earth: Shadow of War features a simply epic open-world gameplay where players can create their story. With enriched combat styles and enemy AI, you will be treated to more ways to take down your targets or perhaps avoid them using stealth options. 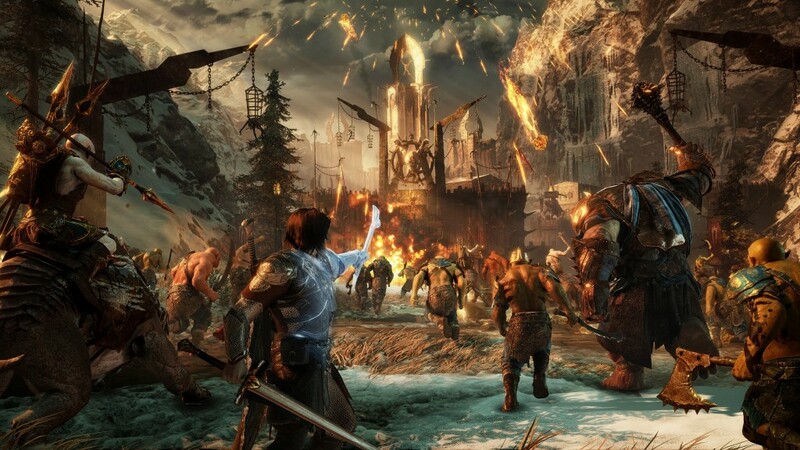 Taking place in the time between The Hobbit and The Lord of the Rings, the original story continues with Talion and Celebrimbor, known as the Bright Lord, who must go behind enemy lines to build an army, forge a new Ring of Power and turn all of Mordor against the Dark Lord, Sauron. Available for pre-order now and set to be released on October 10, 2017, we’re pretty excited to get our hands on a copy and we’re sure you will all be chomping at the bit to get one of these TEN copies on Xbox One too! Like many of our competitions, entry couldn’t be easier and there are a whole host of way to get stuck into the action. To keep things as easy, fair and as accessible as possible, we’re running the comp through our usual little system called Gleam. This will allow you to enter a number of times and in a number of different ways via Twitter, our blog, Facebook, Pinterest, Instagram and more. The more ways you enter, the more chances you have of winning. Nice n’ easy! Just follow the directions below after securely logging in via one of the options to begin completing your entries. WIN 1 of 10 Copies of Middle-earth: Shadow of War! The competition will close at 11:59pm on Friday 20th October (20/10/17). Entries made any time before then will be counted. After this time, the system will not accept any further entries into the prize draw. In the interest of fun and fairness… totally at random! The nifty Gleam system will hop, skip and jump into all your entries and pick out our lucky winner at random. Don’t forget! The more ways you enter, the more chance the plucky Gleam bots will pick you like tickets into a hat. Questions? Email competitions@truffleshuffle.co.uk and we’ll get back to you pronto! Previous PostPrevious Noot! Noot! Pingu sliiiiides his way onto TruffleShuffle.com!